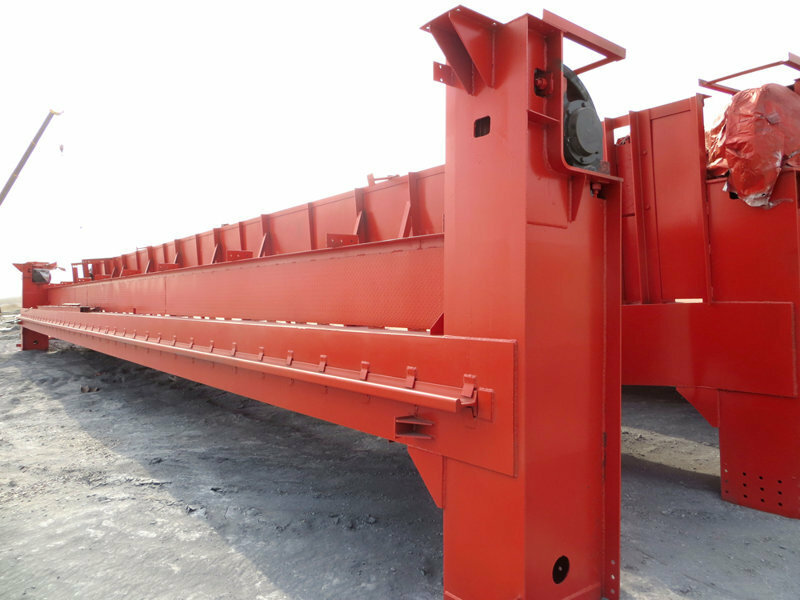 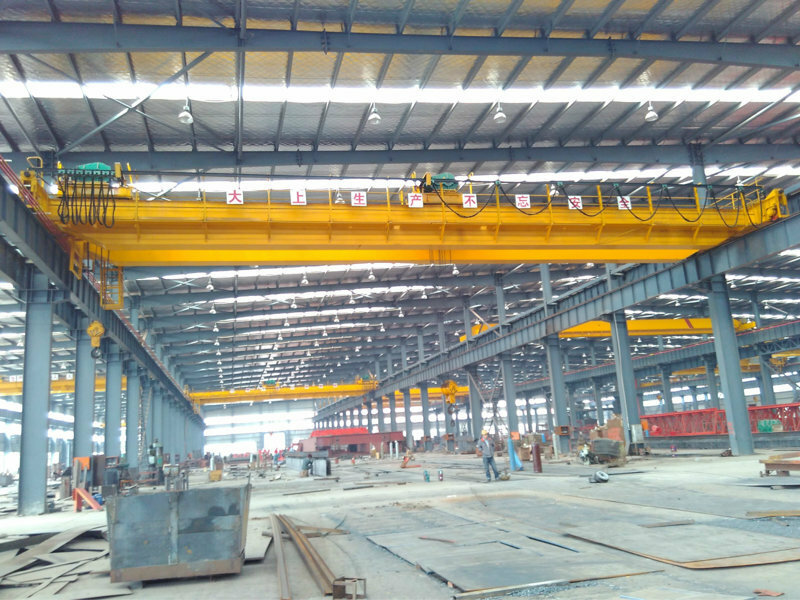 Electric Trolley Double Girder Overhead Crane - Henan Jinrui Machinery Co., Ltd. 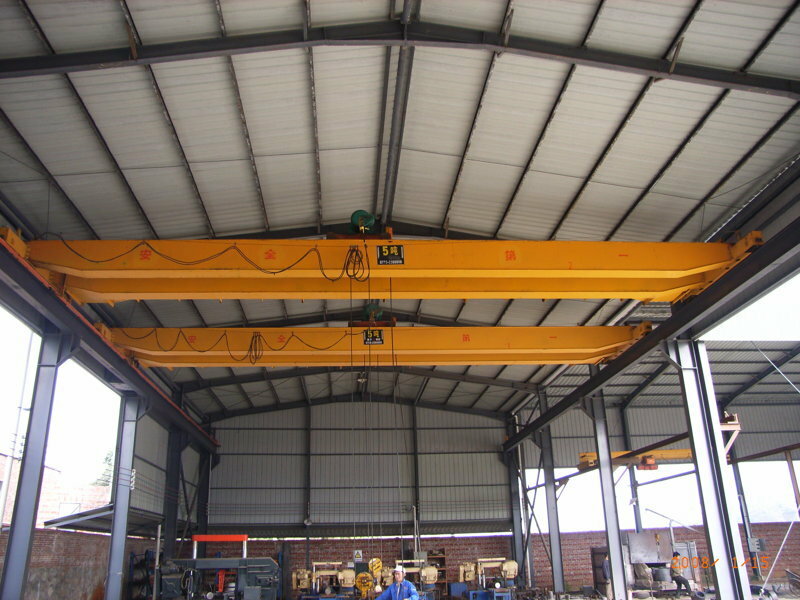 This Electric Trolley Double Girder Overhead Crane is large duty lifting capacity equipment, can lift max. 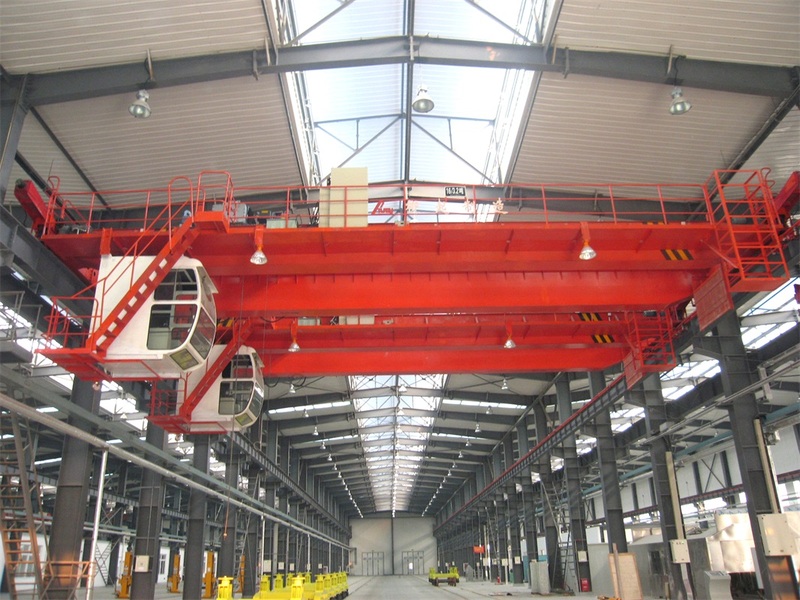 900t, widely used in plants, warehouses, materials stocks to lift goods or materials, mainly consists of strong main bridge beams, traveling mechanism, electric winch trolley lifting mechanism and electric system, strong box type, crane body, wheels, wire rope drum, gears, couplings are welding by machine hand, heavy-duty slip ring motor, Siemens main electric system, have three control methods: Pendant control, wireless, cabin control.